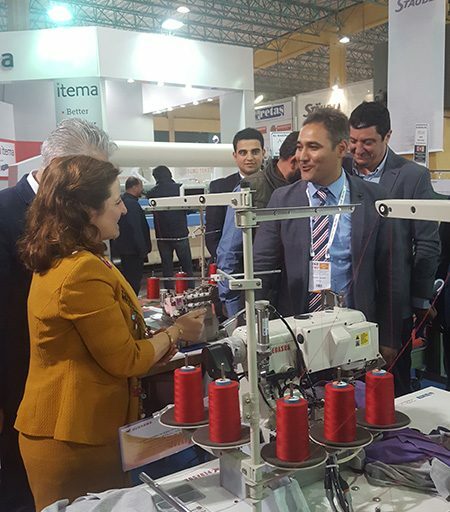 One of the most important textile production centers in Turkey and in the world, Denizli has, after a long while, hosted Textile, Apparel Machines, Textile Chemicals and Digital Textile Printing Technologies Fair. 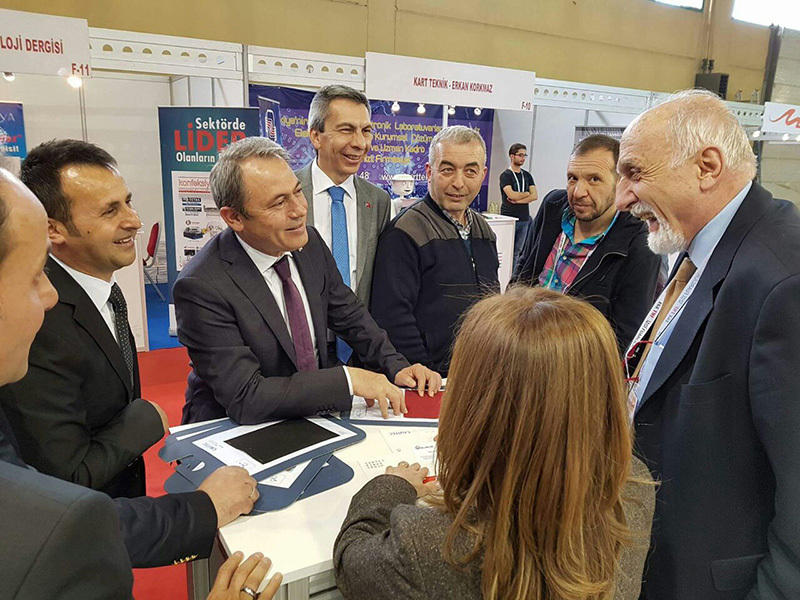 Opening its doors with intense participation in Denizli Metropolitan Municipality Culture, Congress and Fair area (Egs Park) on March 22nd, 2017, EGE TMF Fair has offered a feast of technology to textile manufacturers from Denizli and other surrounding provinces especially from Denizli for 4 days. 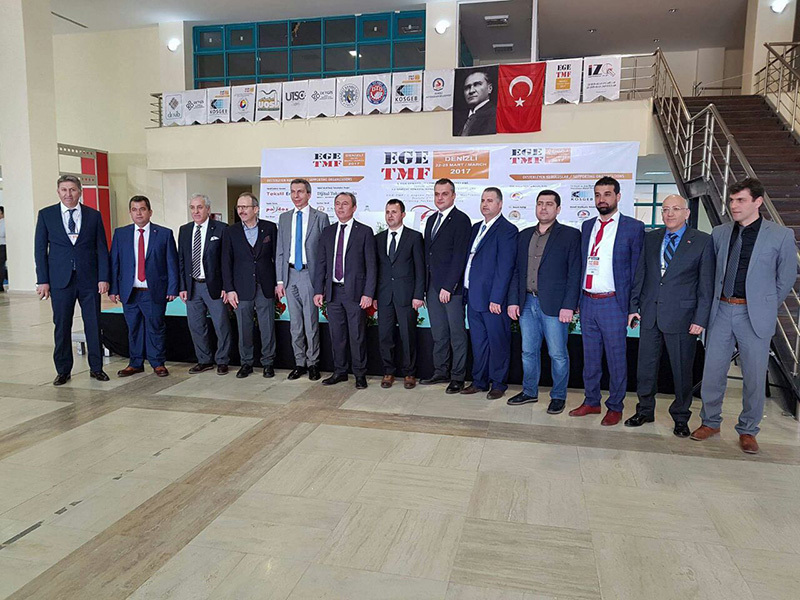 There was an active participation in the opening ceremony with the attendance of Ak Party Denizli MP Şahin Tin, Deniz Metropolitan Municipality Mayor Deputy Ali Değirmenci, Denizli Exporters Union, Head Deputy, İbrahim Uzunoğlu, President of Denizli Chamber of Commerce, Mehmet Tosunoğlu, the Member of Board of Directors of Denizli Chamber of Commerce, Mehmet Boyar, President of Denizli Textile and Clothing Industrialists Association, Mustafa Koltuksuz. 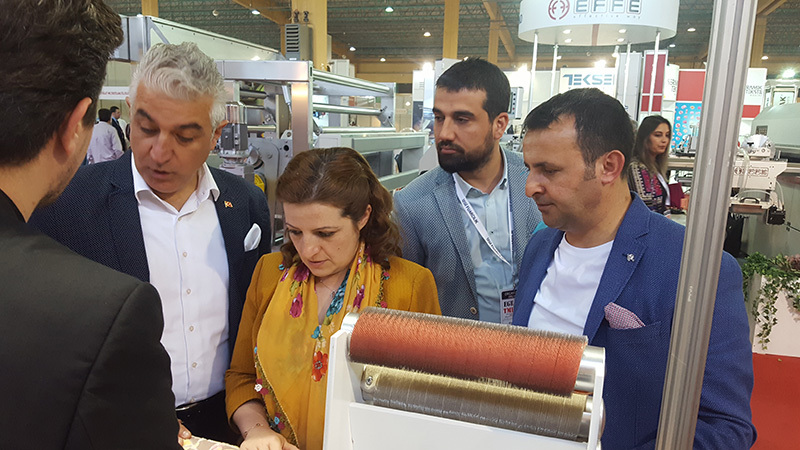 On 2nd day of the fair, Ak Party Deniz MP, Cahit Özkan, visited the fair and on 4th day of the fair, CHP Denizli MP, Melike Basmacı and Kazım Aslan visited the fair and Textile and Apparel Associations Federation of Turkey and Presidents and Representatives of 20 Associations connected with the Federation visited the fair and stands and presented their plaques for those contributing their efforts and labour for the fair. 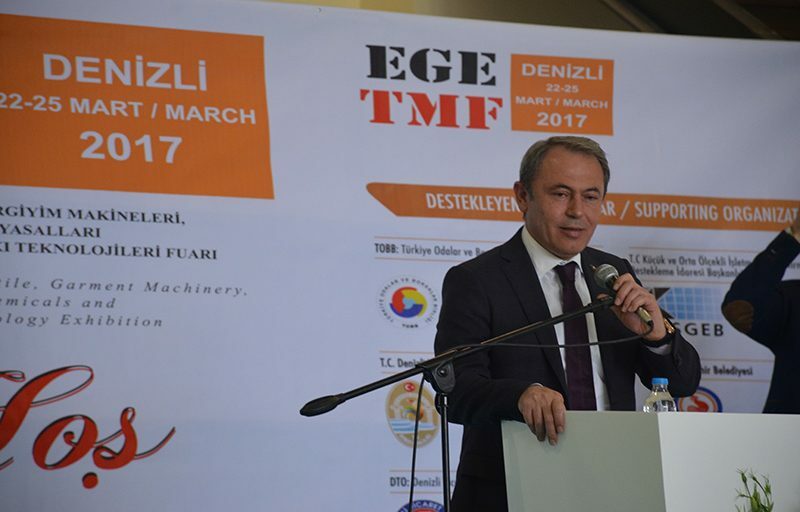 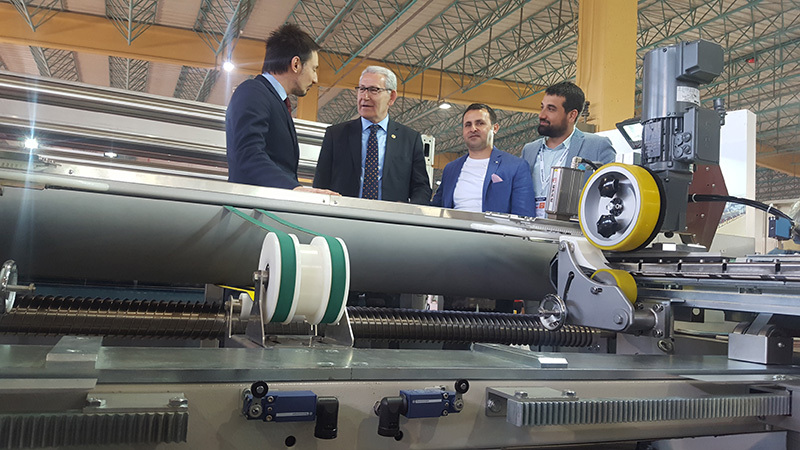 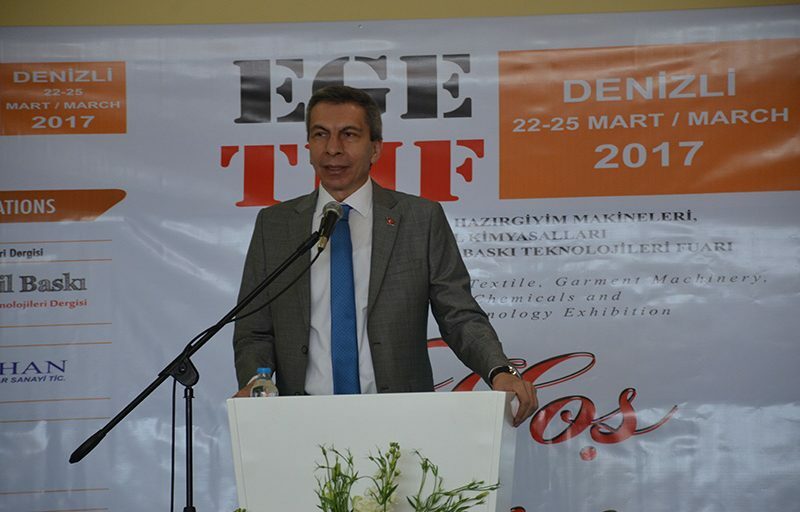 President of DETGİS Association, Mustafa Koltuksuz has said in his statement: “Textile Machines have arrived at Denizli with EGE TMF Fair under the leadership İZGİ FUARCILIK after 14 years. 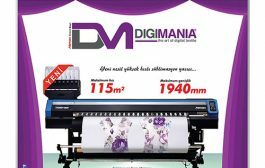 I would like to extend my thanks from here. 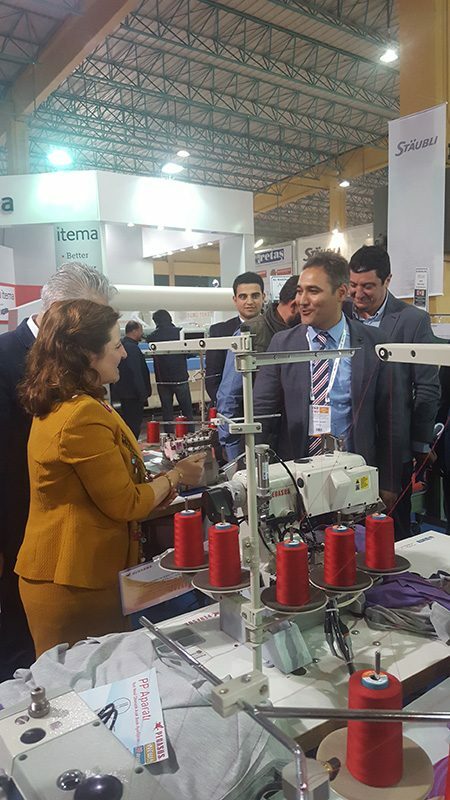 As a textile businessman from Denizli, I am having a great happiness as such a big organization is held here. 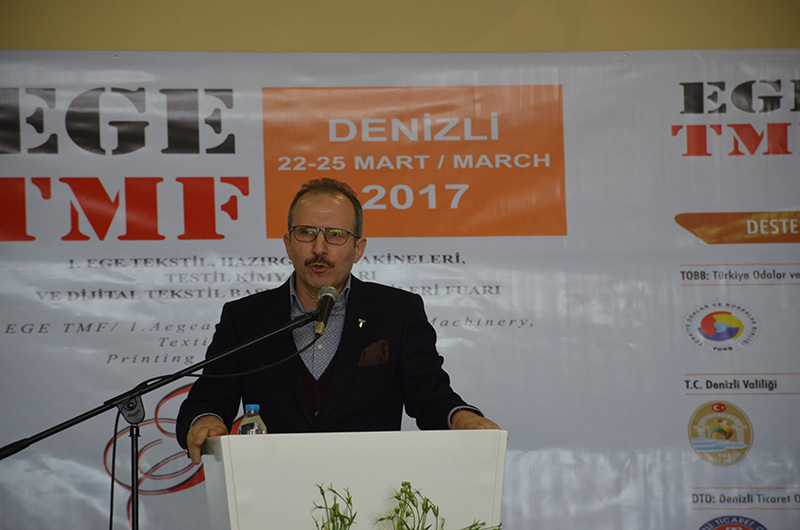 I hope this incident will be continuous and our city becomes one of the fair cities of the world with such organizations. 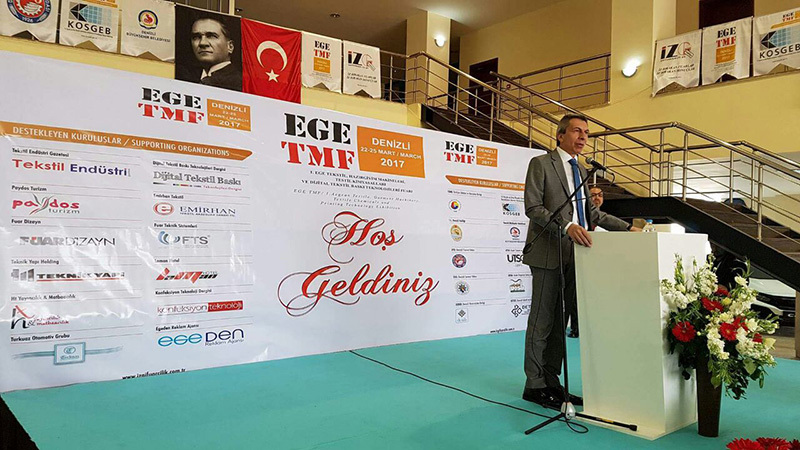 I would like to extend my gratitude for myself and for my association to all protocol members and all participants coming to our city with EGE TMF Fair. 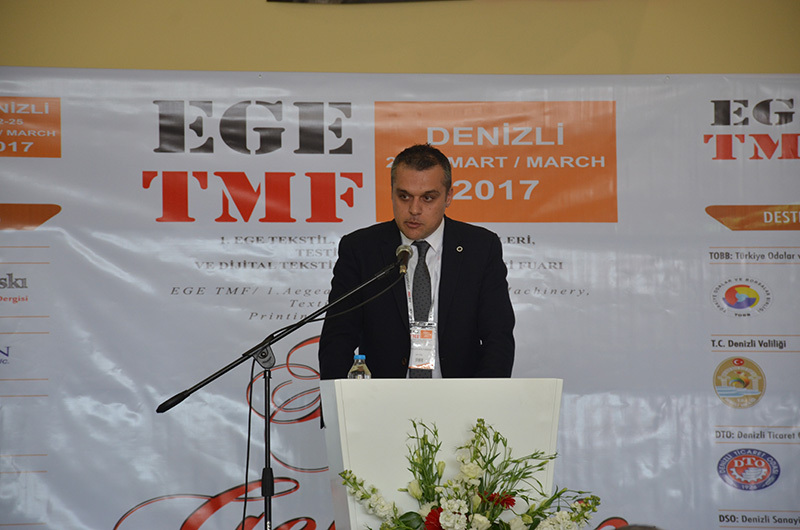 Denizli, Metropolitan Municipality, Mayor Deputy, Ali Değirmenci has stated in his speech; “Our distinguished Members of Parliament and Protocol members, welcome to EGE TMF Fair. 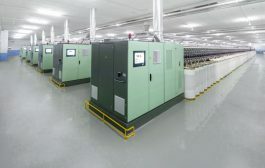 A beautiful environment and organization and machines working like a charm. 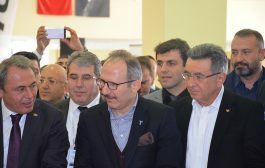 This is an environment we really want to see. 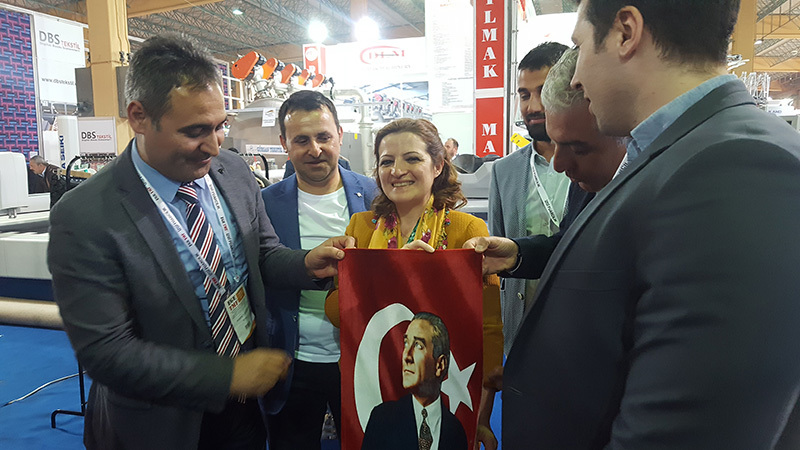 I would like to express our gratitude to everyone who has contributed their efforts and labours. 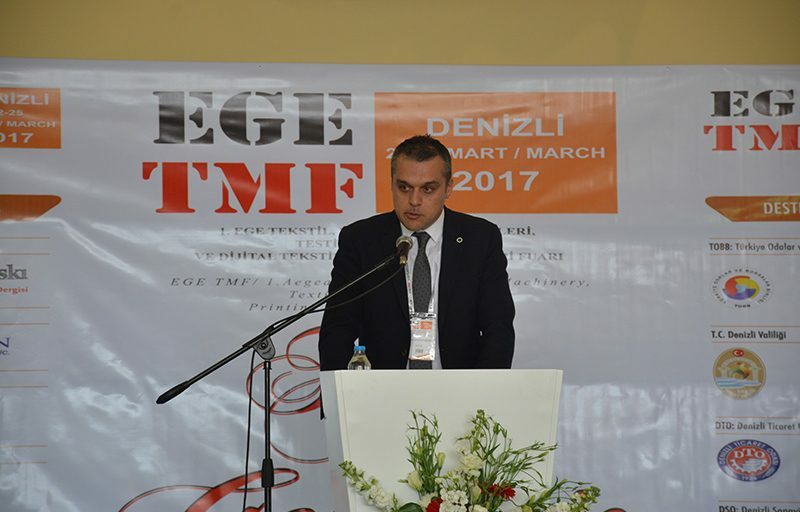 I would like you to be aware of the fact that we will always give support to such organizations and fairs as Denizli Metropolitan Municipality. 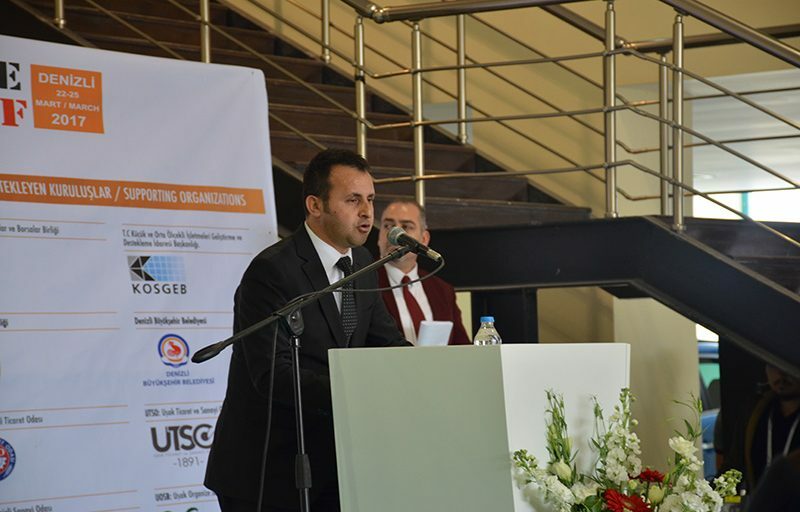 Such organizations change the atmosphere of a city. 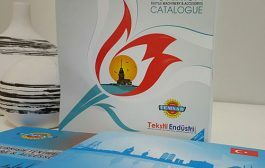 It brings mobility dynamism. I hope all of you get what you deserve. 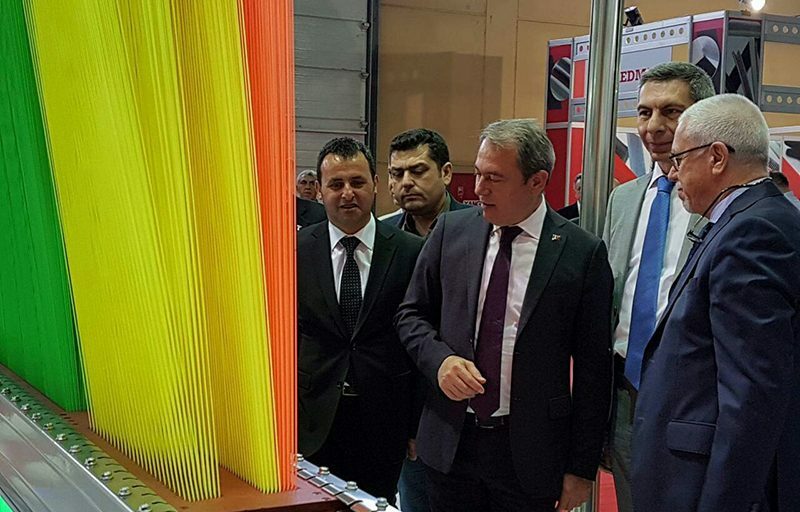 Following ribbon cutting with the participation of protocol members, participants and visitor firms, the fair was opened to all visitors. 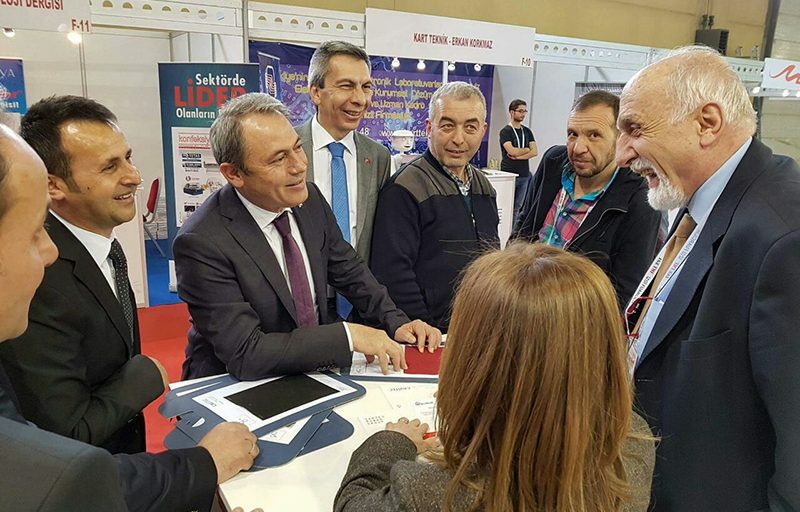 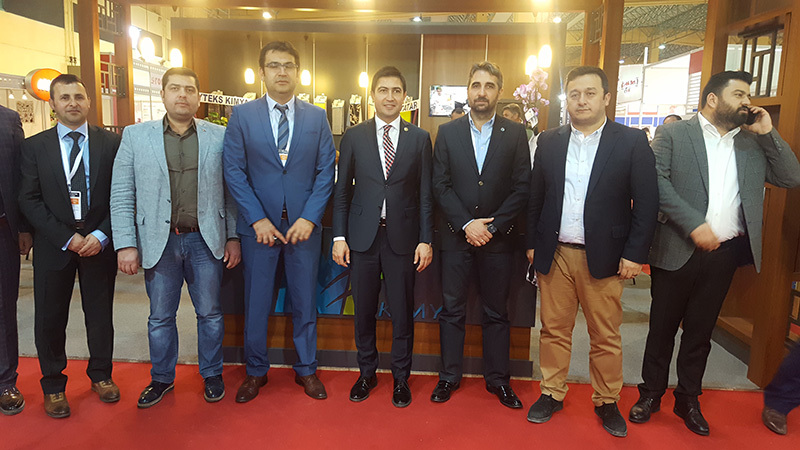 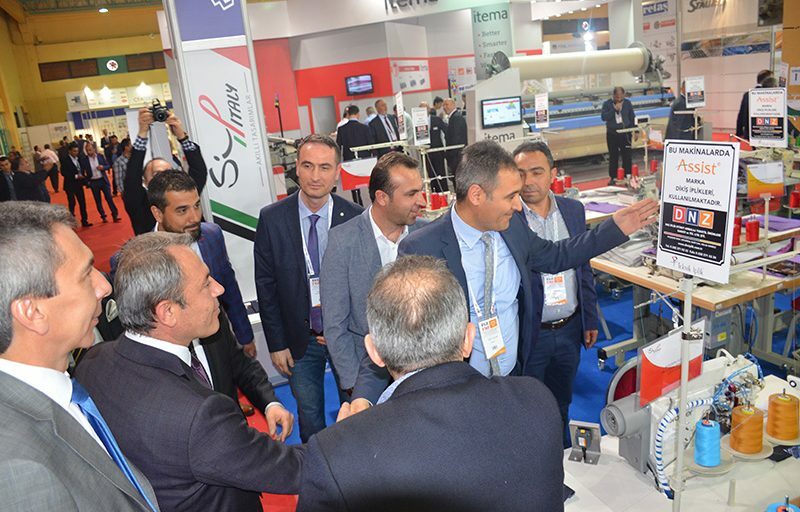 Credit and incentive desk opened with the participation of 8 institutions under the leadership of Deniz Chamber of Commerce and innovative technologies exhibited for the first time have attracted great attention of the visitors. 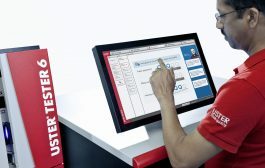 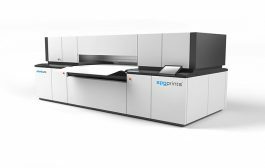 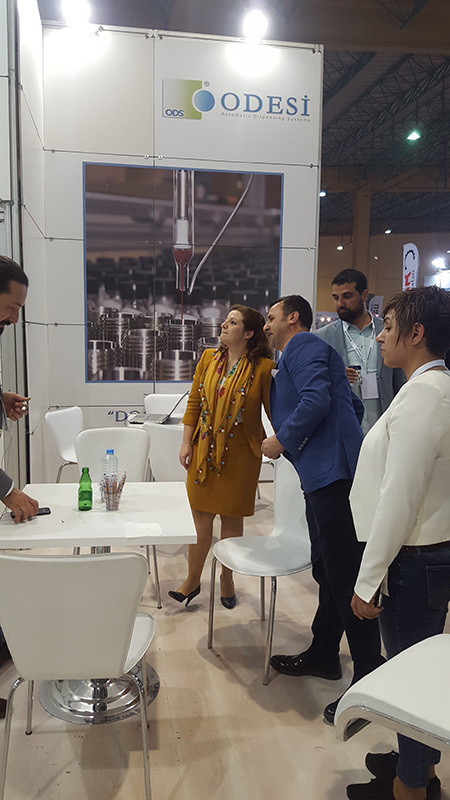 While the vast number of pre-sale machines was attention drawing, the firms have expressed their satisfaction from the fair. 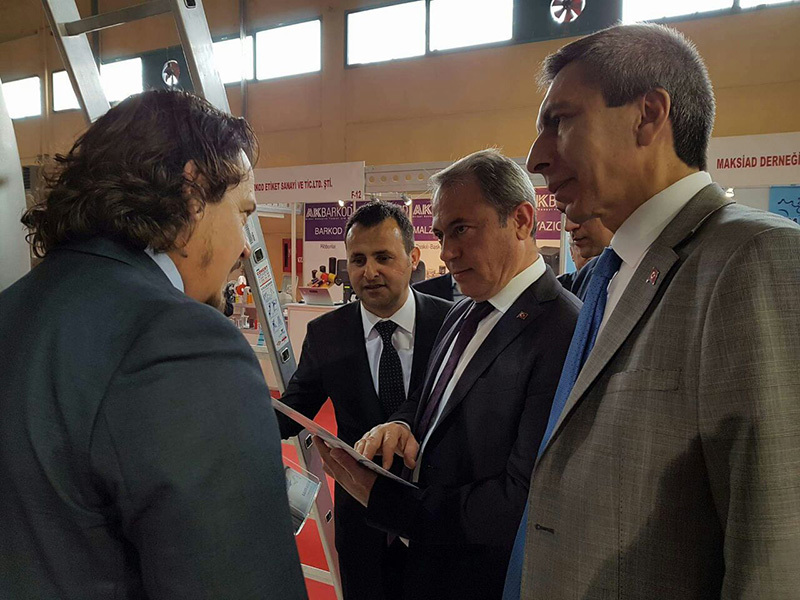 On the 2nd day of the fair, Ak Party, Denizli MP, Cahit Özkan visited the fair. Delivering a brief speech, Özkan has stated; “That the fair is of vast participation in this way is a very crucial advantage for Denizli and our city. 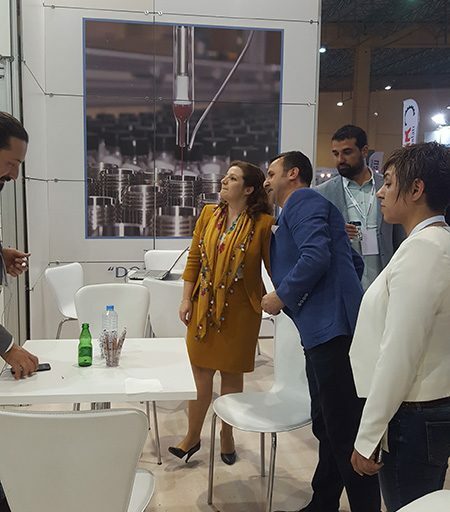 When Mr. Mustafa came 2 months ago and told us about this project, I got a great thrill and happiness. 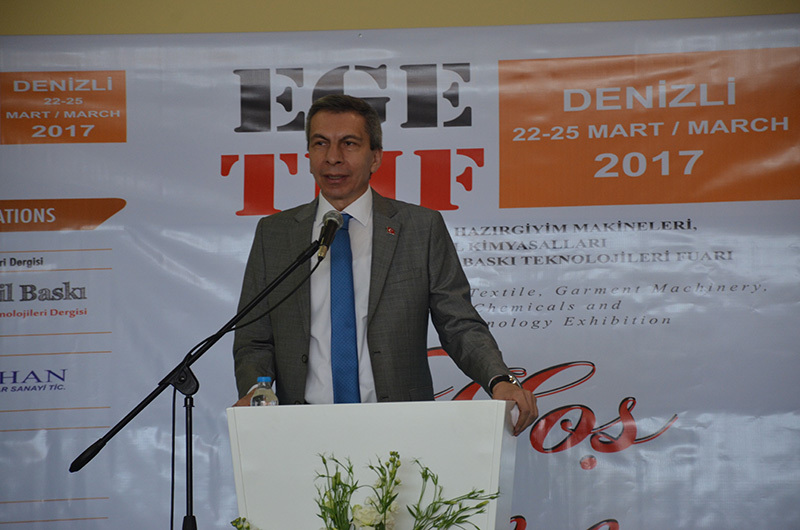 This was the fair really required to be held for Denizli. 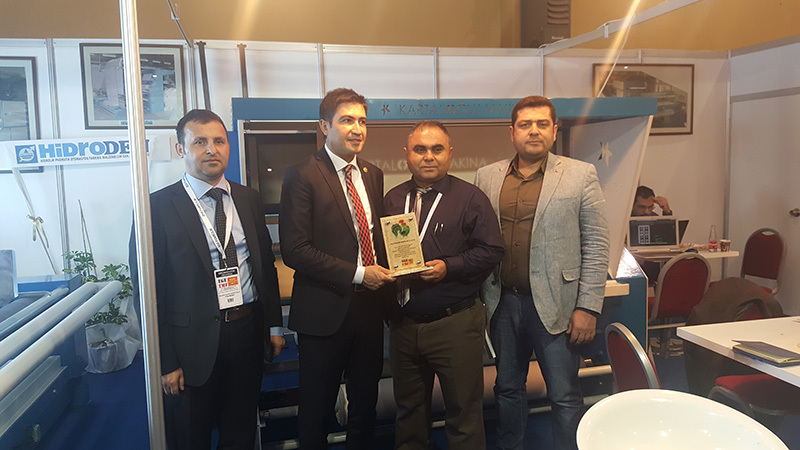 Now, we have visited the stands and the satisfaction they have expressed while handing over the plaques and their wishes for continuity of the fair are really elating. 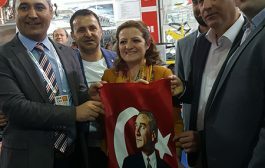 I would like to express my gratitude to Mr. Mustafa and I would like to point out that we will always be giving supports. 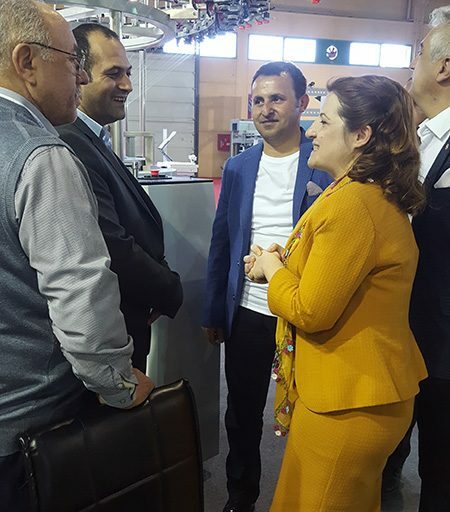 CHP, Denizli MP, Melike Basmacı, stated in her brief statement after visiting each stand on March 24th, 2017; “We have witnessed during our visit to the firm, this space has become inadequate for this fair area. 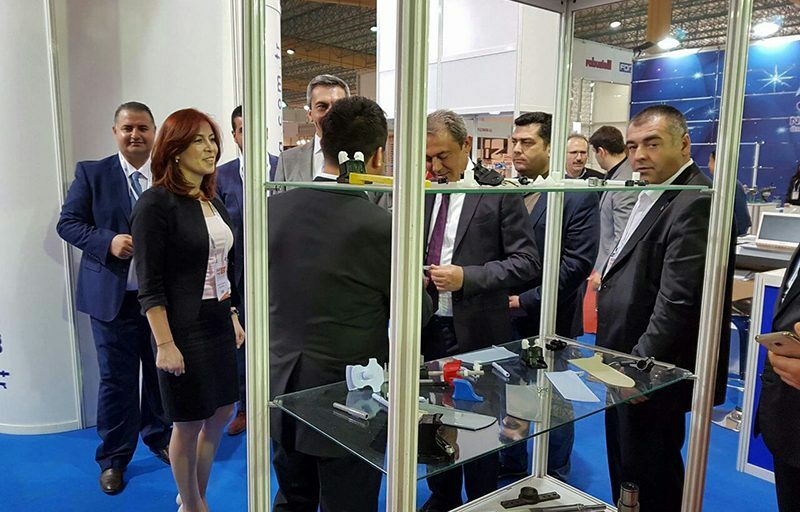 Today, here, there are many technology producers having participated from several countries of the world and our country. 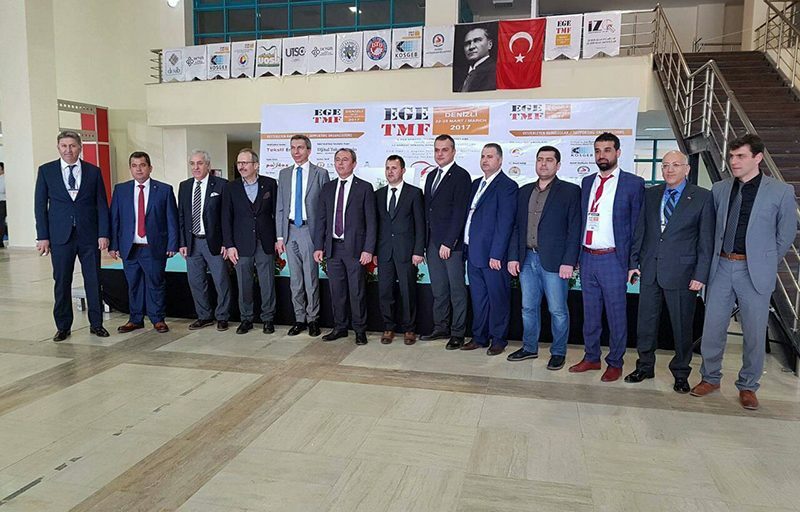 This is a pleasing progress for Denizli and our country. 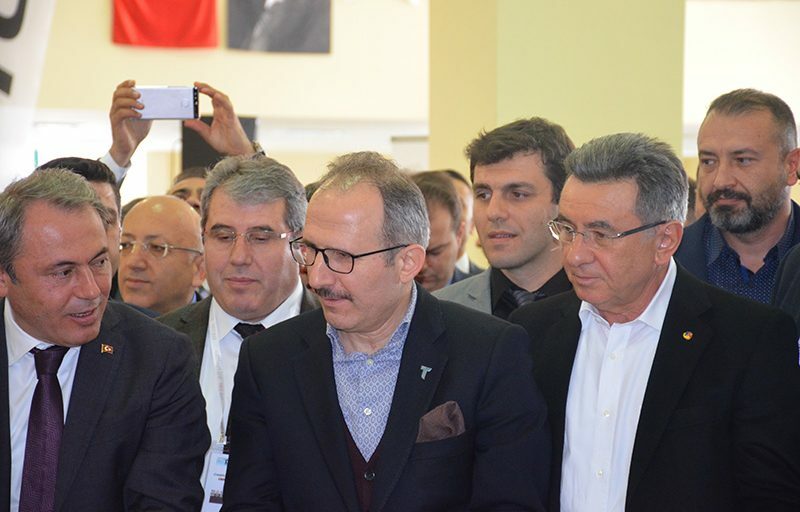 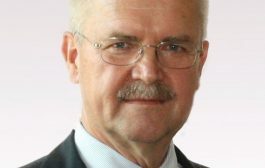 I hope we will host a fair with broader participation in the upcoming years. I would like to thank you very much for everyone who has contributed their efforts and labour for this fair. 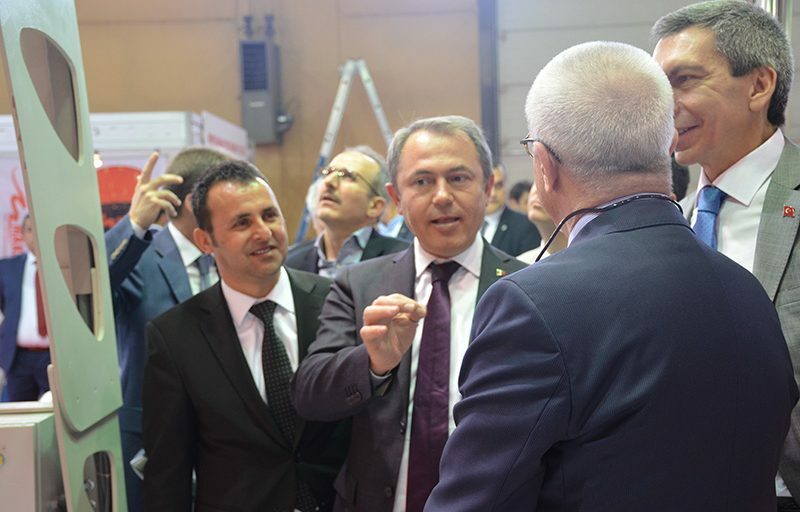 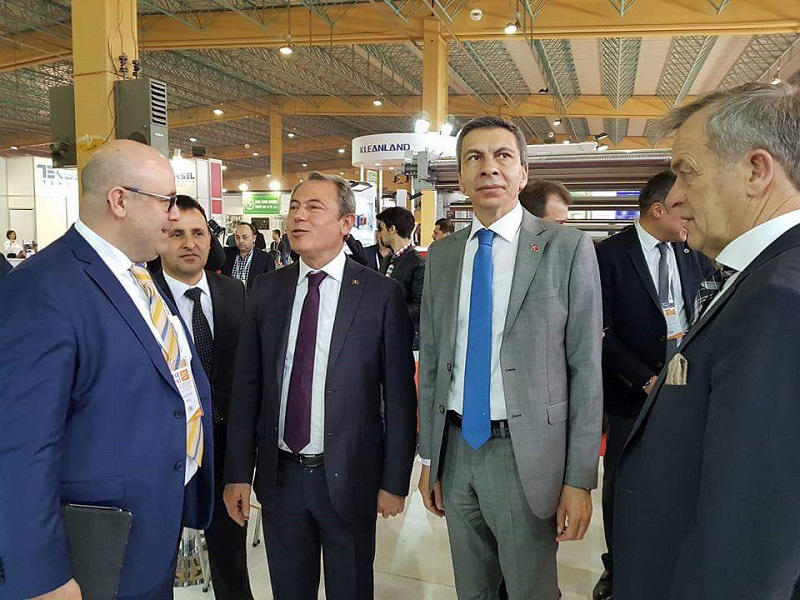 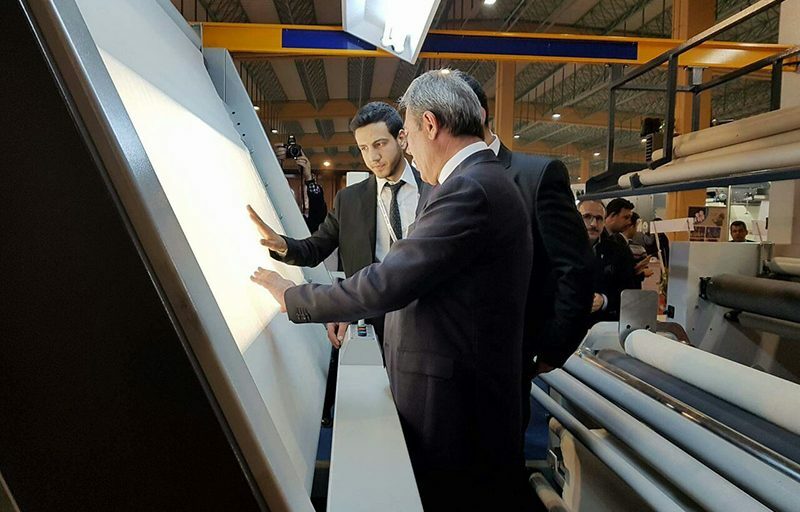 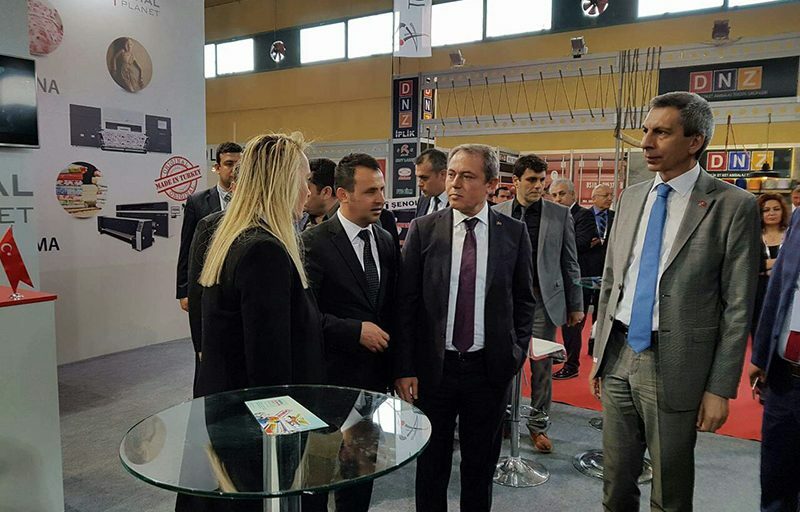 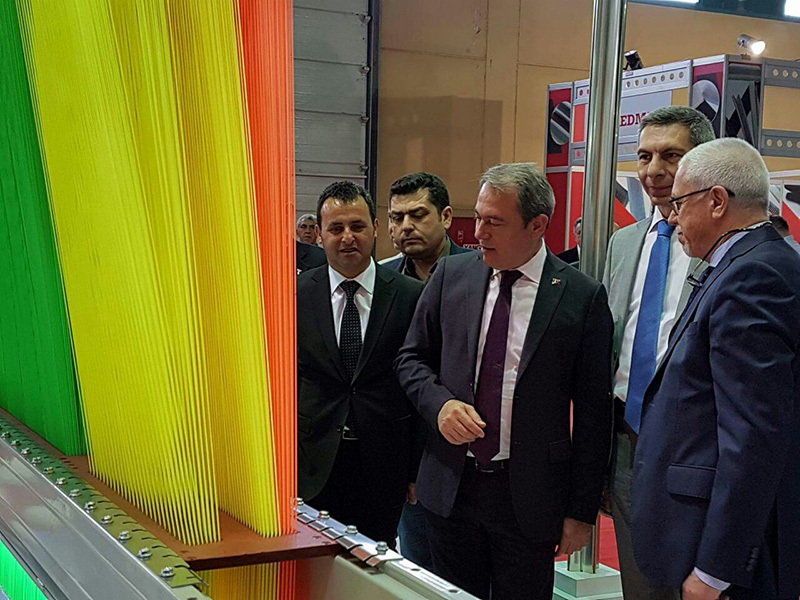 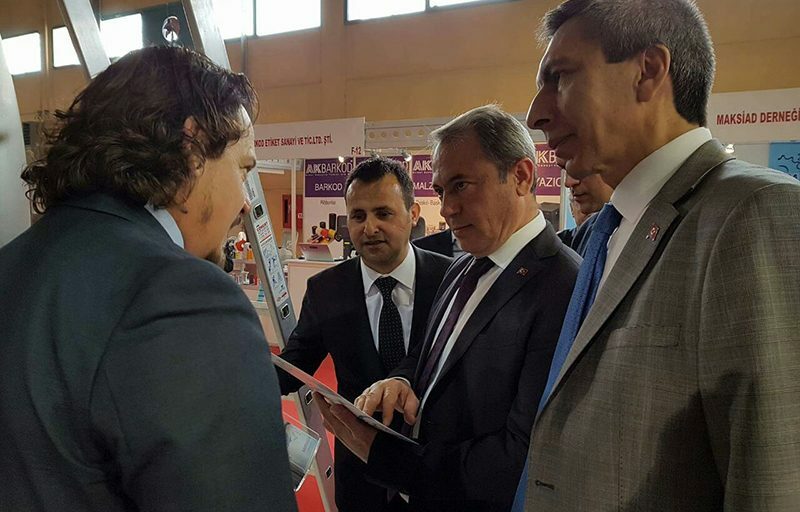 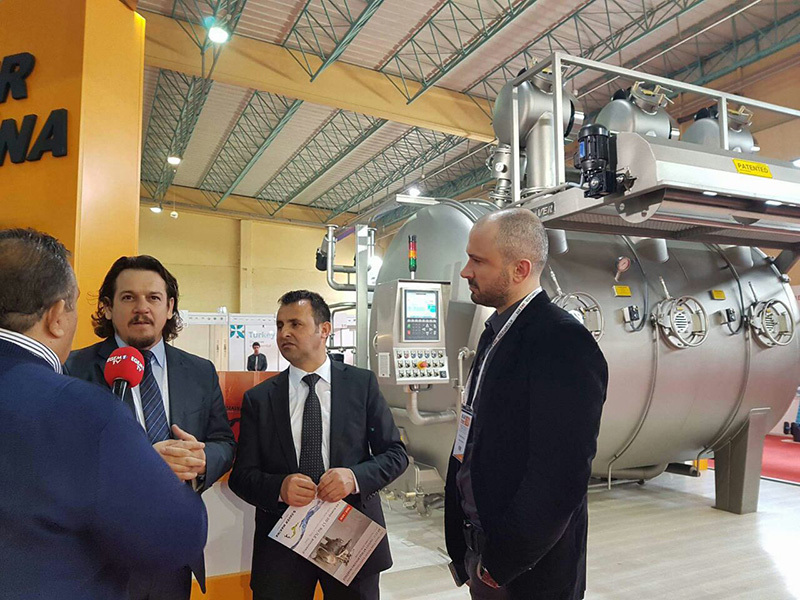 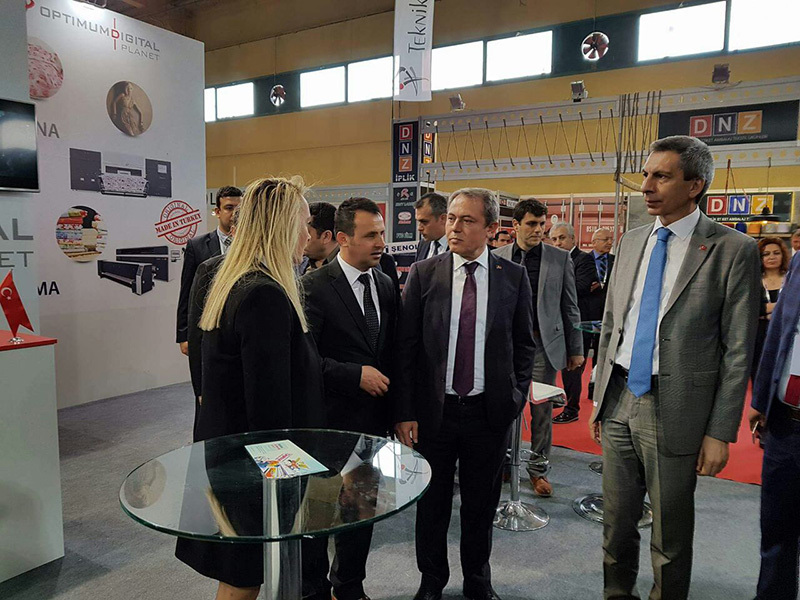 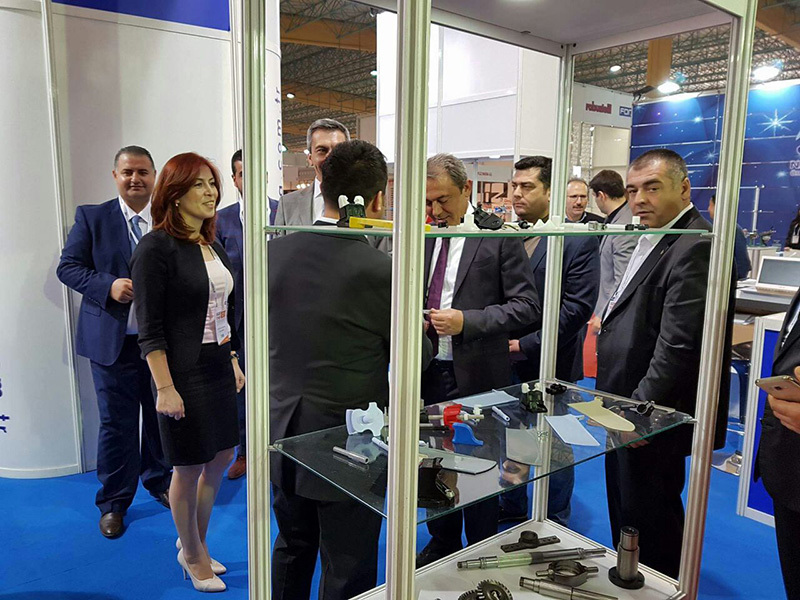 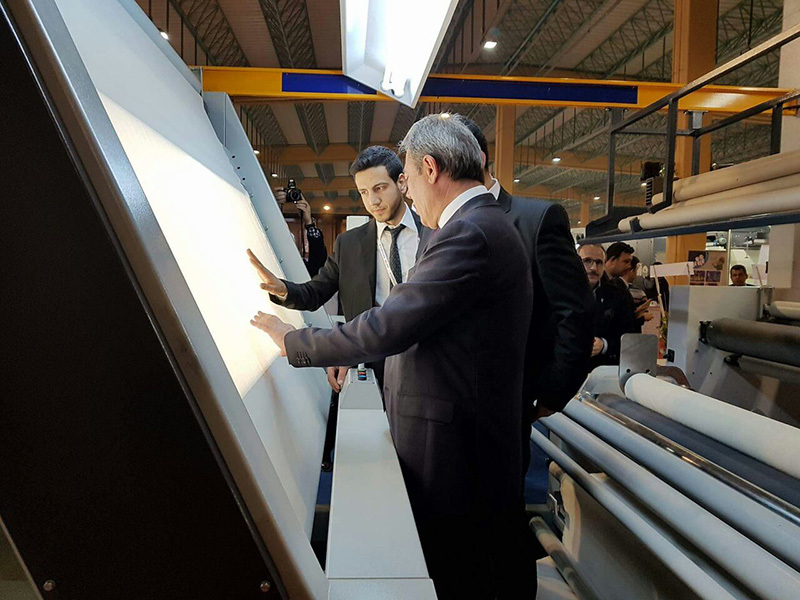 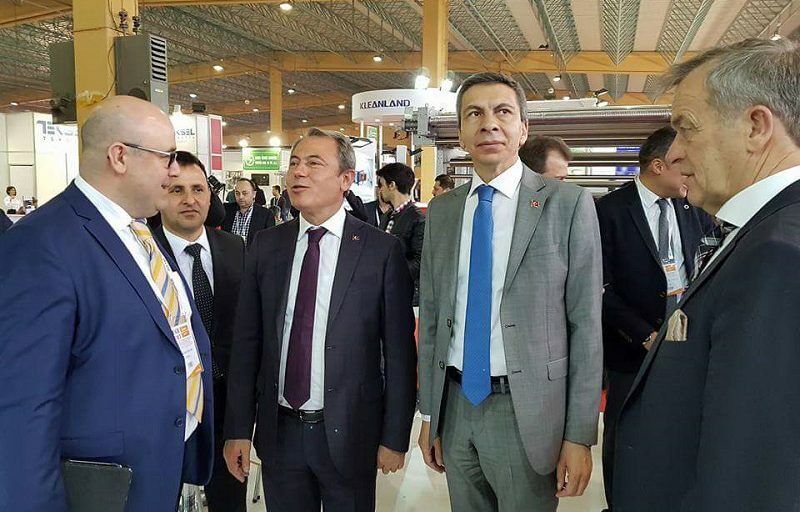 CHP, Deniz MP, Kazım Arslan visited the firm stands one by one during the fair visit and got information about the machines exhibited. 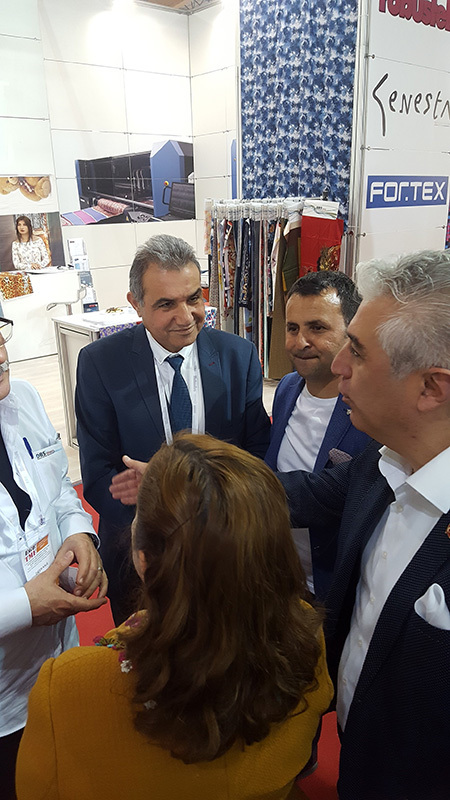 In his statement, he said; “I am in a great happiness as an industrial textile businessman from Denizli. 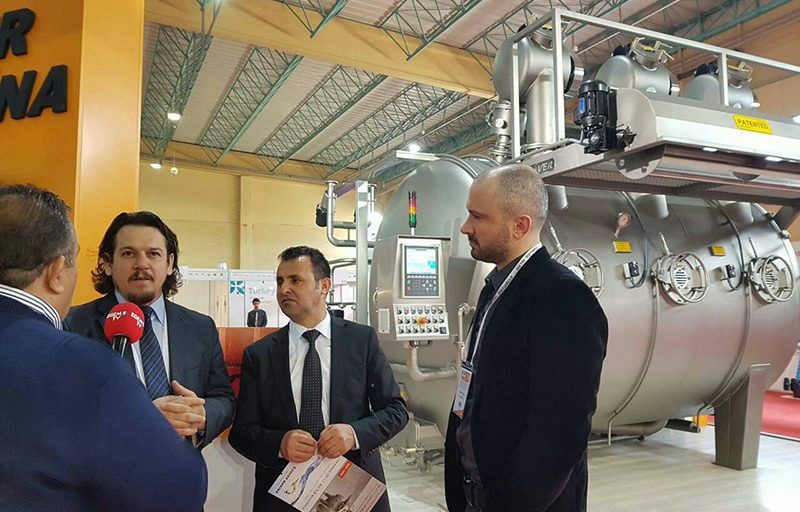 I am very pleased to see such technologies to be exhibited here after many years. 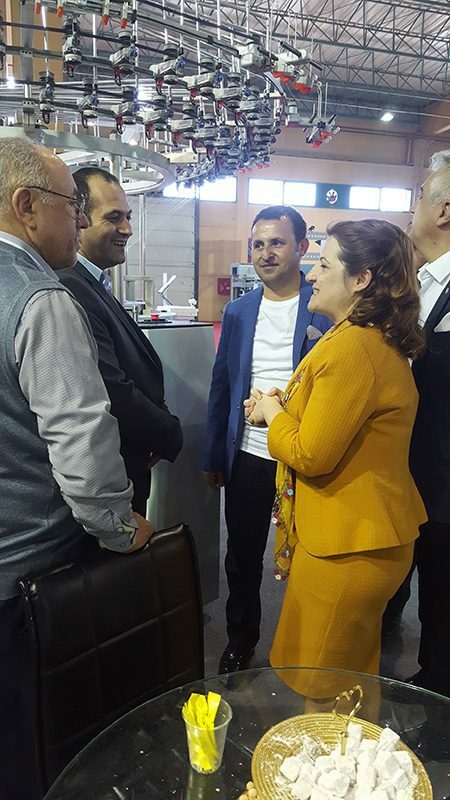 Our industrialists have visited other fairs for years. 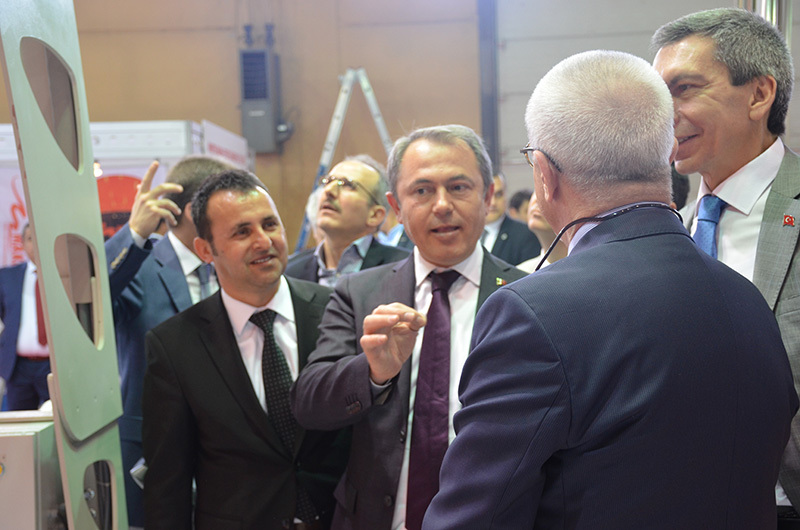 Now, we see the persons, investors, industrialists coming to visit a fair organized in Denizli. 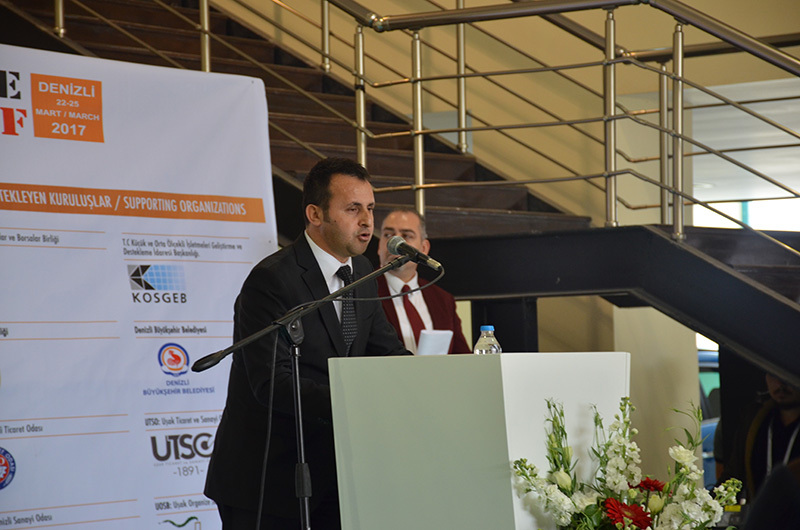 I congratulate everyone who has contributed their efforts and labours”. 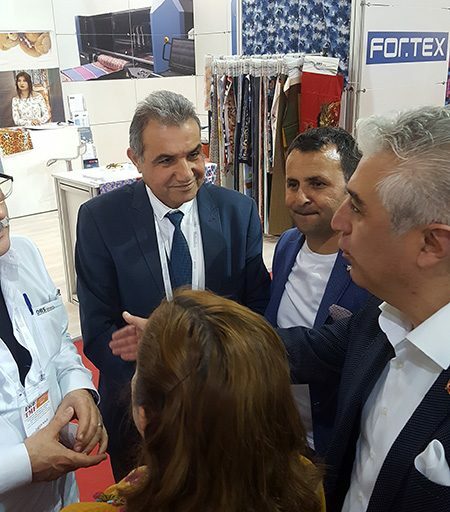 Textile and apparel association federations and association president and representatives connected to the federation have visited the stands one by one and wished success to the firms. 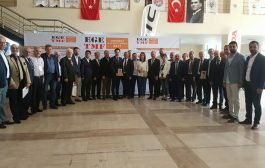 In addition to this, they have presented their plaques to the representatives of the companies that have contributed their efforts in organization of the fair. 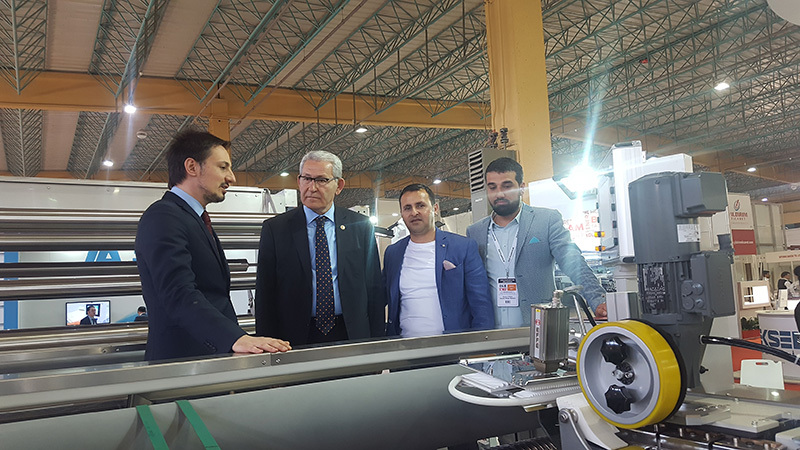 It has been determined that a preliminary agreement in the amount of approximately 100 million Turkish Lira has been concluded in the fair flooded by visitors for 4 days. Weaving Machines, Knitting Machines, Painting and Finishing Machines, Textile Chemicals and Laboratory Products and Apparel Machines are in the foreground among the machines sold.